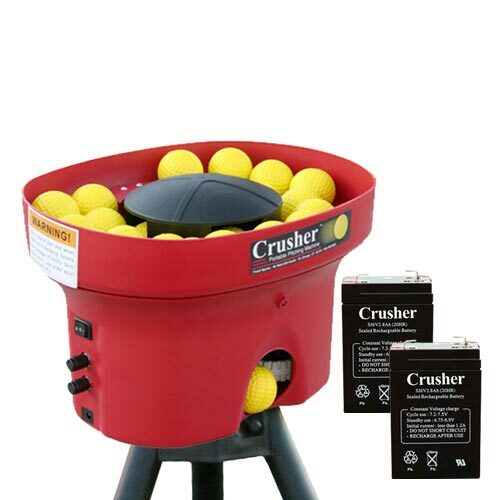 Now, with the Crusher 8 Hour Mini Lite-Ball Pitching Machine, you can train your eye to hit a ball approximately two-thirds smaller than a real baseball. 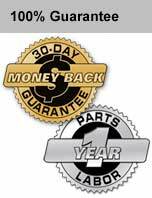 Use the included A/C Power Adapter, or when power is not available, use the included 8 Hour Rechargeable Batteries. 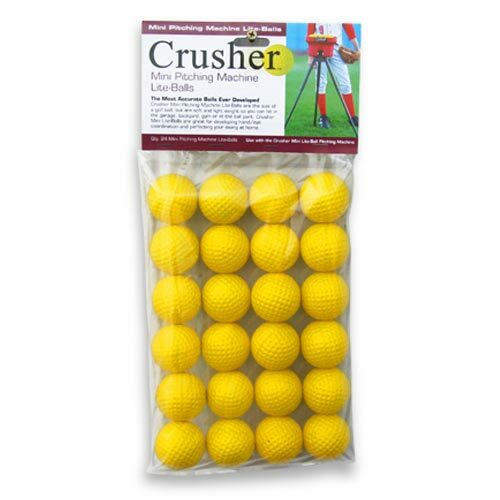 With the Crusher’s Dual Wheel Variable Speed Controls you can hit curve balls and fastballs. Take the Crusher 8 hour anywhere you want, set it up, and swing away. 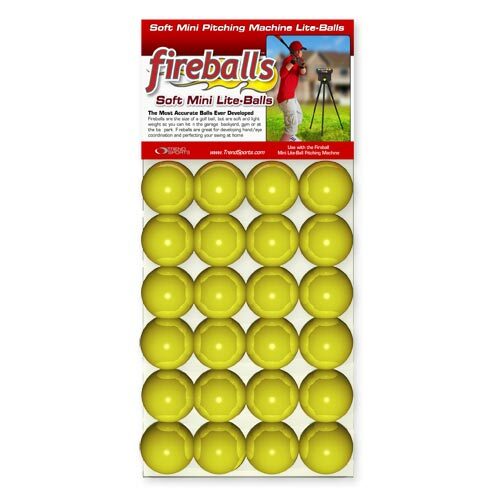 And if you can hit this mini ball, imagine how well you’ll hit a real ball when you step up to the plate. 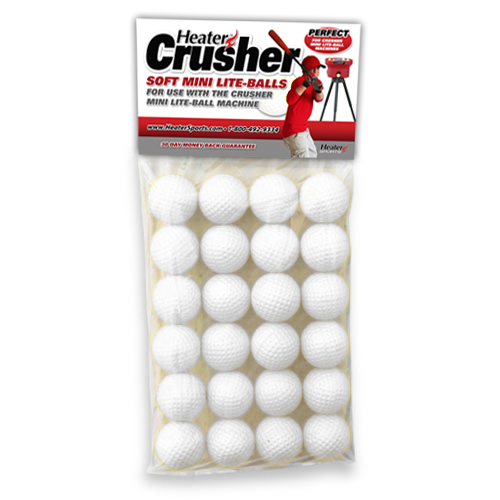 And because the Crusher Lite-Balls are soft, and the Crusher 8 Hour has a rechargeable batteries, you can improve your hitting anywhere. 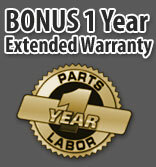 Use in the garage, park or your own backyard.